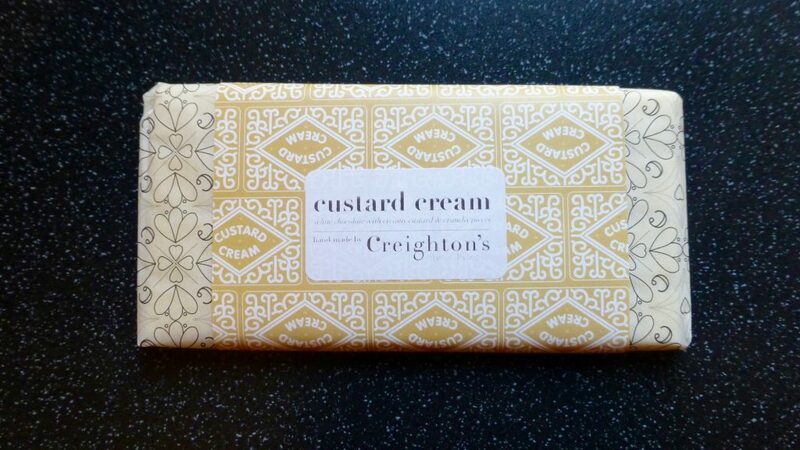 Over on Instagram I have spied Creighton’s Custard Cream a number of times and have been stalking their website waiting for it to come in stock. It finally did and I couldn’t pass up the opportunity of trying it for myself, as well as a couple of other bars that just happened to have fallen into my basket…. There’s so much choice on their website that doesn’t just stop at snazzy flavoured chocolate but expands to sizes, special editions, truffles, bon bons and lollipops. For a 100g bar it will cost you £3.50 which I think is pretty reasonable for a quirky fun British made chocolate bar. ‘Inspired by treats from the picnic hamper, this delicious chocolate bar has been designed to taste like a custard cream biscuit’. 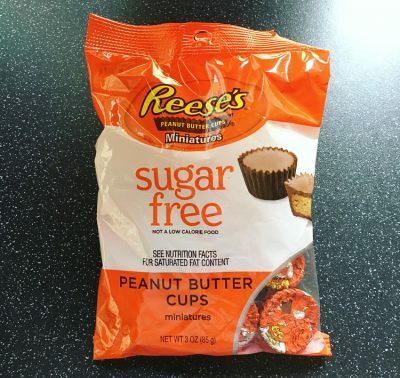 If that doesn’t excite a biscuit lover I don’t know what will! Custard flavour white chocolate with tons of hidden crunchy bits, all wrapped in a special edition sleeve. 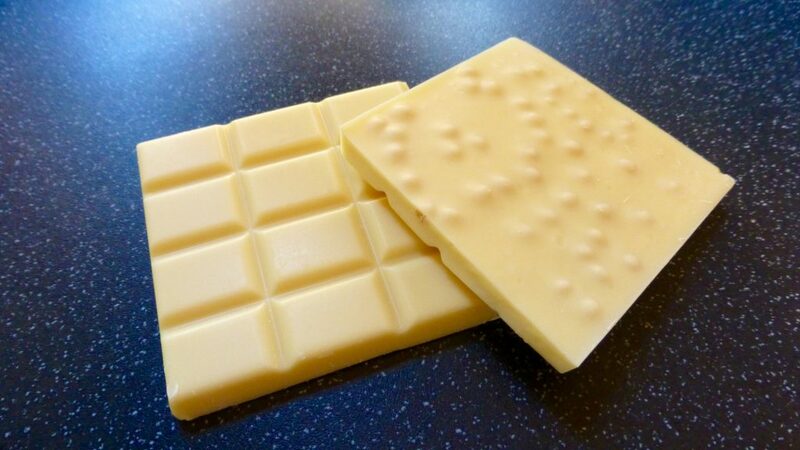 I love a custard cream just as much as the next person and putting a one into a chocolate bar is quite the move, but sadly it didn’t pay off. I couldn’t taste even the slightest hint of smooth custard and the white chocolate was pretty lack lustre and didn’t have that creamy indulgent silkiness I was expecting. The hidden crunchy pieces were certainly in abundance giving it a biscuity element in every bite, but that is as far as the biscuit connotations went. The chocolate bar in its entirety was pretty tasteless. I really wanted this Creighton’s Custard Cream Bar to be epic but alas it was not. I can’t help but feel let down and cheated by it on the simple factor that it didn’t taste like chocolate, and I couldn’t even enjoy the bar for that factor alone. Sadly despite the hype it is not one I would recommend. I am glad it isn’t just me who couldn’t detect any flavour. Like you I had such high hopes as well!